There is a big price drop for the Canon 7D now in effect, which brings the price down to half off at just $749 (was $1499). I don’t know for sure but I suspect retailers are clearing out stock of the 7D since the 7D Mark II has been released and it will probably be gone for good soon. There original Canon 7D is almost 6 years old now but is still a heckuva camera. It broke the mold for Canon’s APS-C lineup when it was announced in 2009. See my original Canon 7D Review for more and check out the deal while it lasts here at B&H Photo. 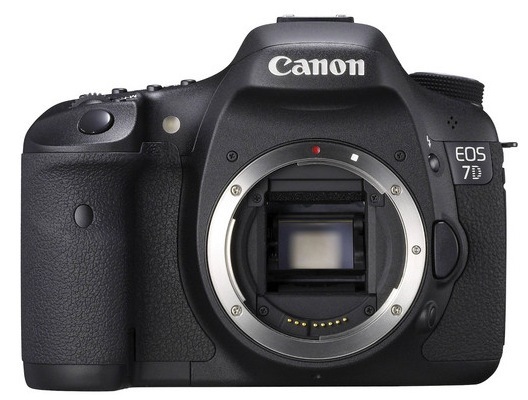 Also, the 7D with EF 28-135mm IS lens kit is $849, while the 7D with EF-S 18-135mm IS lens kit is $1099.